SALT LAKE CITY — A federal judge rejected efforts by Environmental Protection Agency contractors to avoid responsibility for their role in causing the Gold King Mine Blowout, a massive spill of 3 million gallons of toxic mining waste in August 2015 that contaminated rivers in Colorado, New Mexico and Utah. The contracting companies – Environmental Restoration LLC and Weston Solutions – were EPA’s contractors at the Gold King Mine, who participated in planning and performing the work that triggered the spill, according to a press release from the office of Utah Attorney General Sean Reyes. Chief Judge William P. Johnson of the U.S. District Court for New Mexico denied the companies’ motions to dismiss lawsuits filed by the states and private parties, rejecting the companies’ arguments that they should not have to pay for the cleanup and environmental damages. The court granted an uncontested portion of the motion related to claims by New Mexico and Navajo Nation for joint and several liability. 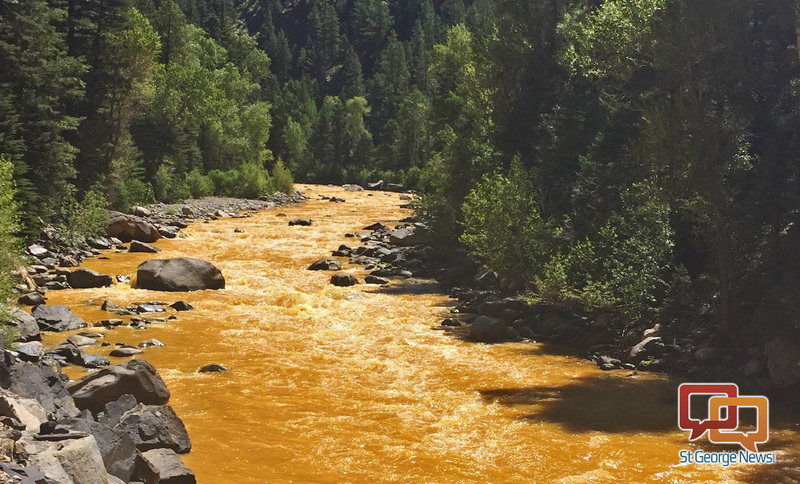 The lawsuits allege that EPA and its contractors caused the blowout and its release of hazardous waste into the Animas and San Juan Rivers and in Lake Powell, resulting in one of the largest inland pollution events in the nation’s history. The court rejected the contractor’s arguments to evade responsibility, followed its similar decision on Feb. 29 to deny the EPA’s motion to dismiss.